July 12, 2015 | Ed M.
2001 Chevy tahoe, 5.3, s472 turbo,AIS meth, 4l80e, yank 3600, tick stage 1 cam, 14lb boost vs c6 zo6 stock. Just a little fun, the Corvette zo6 was honking to start the race. 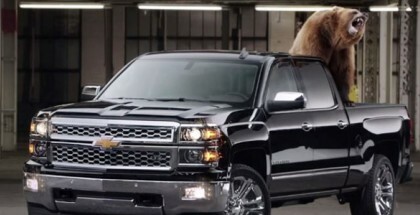 July 11, 2015 | Ed M.
The new Ford F-150 was controversial before it even hit the road because of one material: aluminum. The lightweight aluminum was chosen over steel, causing quite a stir among truck manufacturers. 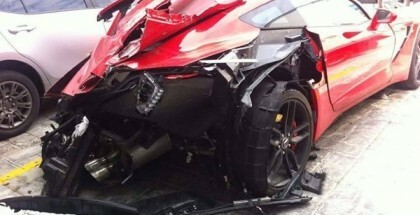 Even though this vehicle is instantly recognizable as a 2015 Chevrolet Corvette, the extent of the damage is quite intense. 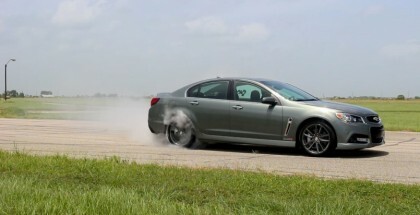 July 10, 2015 | Ed M.
So, the Chevrolet SS might not the most in demand car at this time, but this doesn’t mean that it’s not a great car. 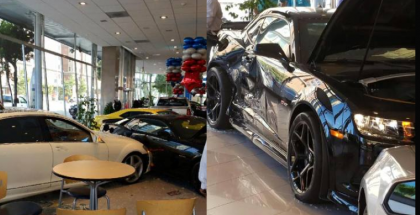 July 9, 2015 | Ed M.
Car crashes into new Camaro z28 on show room floor, all we know is it happened at Felix Chevrolet in Los Angeles. We love feel good stories of people reunited with their old missing vehicles, especially if they had been stolen. This latest story is really awesome: how many people would expect to get their beloved stolen car back after 43 years? ScorchTV Presents! 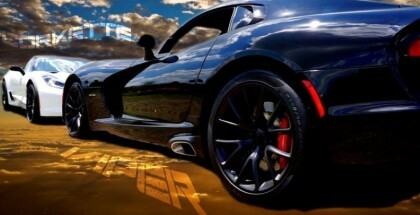 After Sooo much forum battle from both the Vette and SRT side regarding their new top dog power monsters…. ScorchTV decided this is not something that could be settled over papers and forum posts but instead through an actual real world RACE! 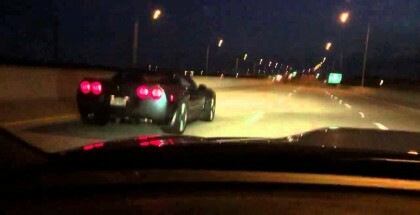 Street Race – Stock 2015 Corvette C7 Z06 vs Switzer Bolt On Nissan Nismo GTR. 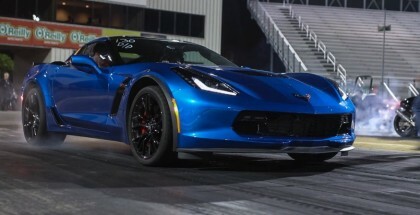 The mods on the GTR are unknown but it sure put a smack down on the mighty C7 Z06 vette. 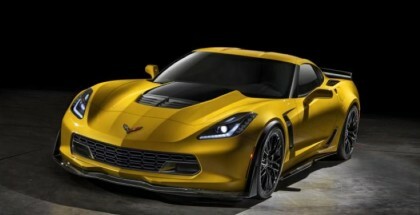 2015 Corvette C7 Z06 Specs. 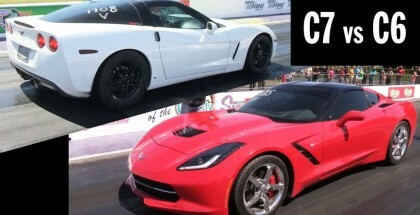 Drag Race – Corvette ZR1 vs Mercedes SLS vs Mercedes C63.The crazy Russians are back with the their super cars at the ultimate 1 mile drag racing race track. 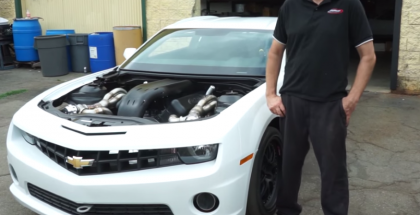 C7 Corvette Z06 vs Lamborghini Gallardo Epic Exhaust Battle. Which sounds better in your opinion from outside the car or inside the car. Does the 10 year old lambo sound better then the current American muscle? 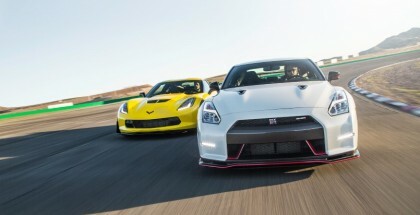 According to a recent report, the Chevy Corvette C7 Z06 lapped the Nürburgring Nordschleife in around 7:08:00. 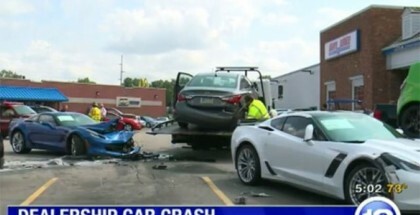 A brand spanking new 2016 Chevrolet Camaro SS has been caught in a parking lot in Detroit.